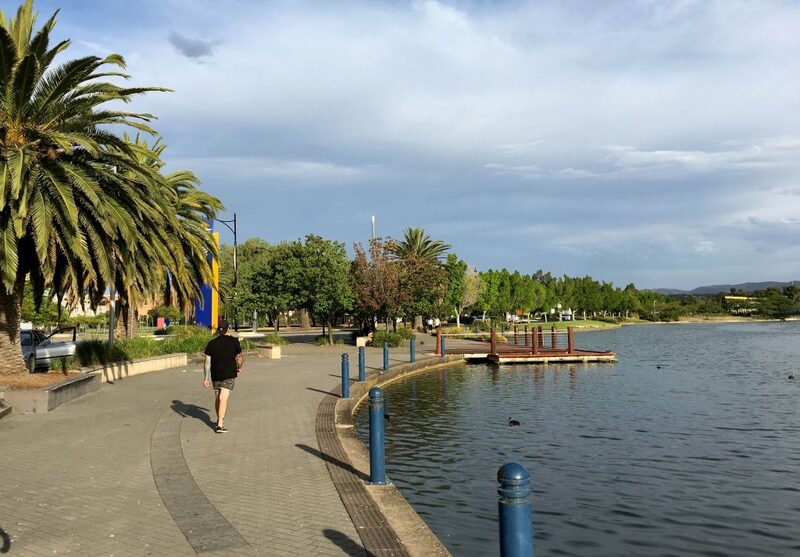 Enjoy a 2.2km loop walk around the main lake at Mawson Lakes. 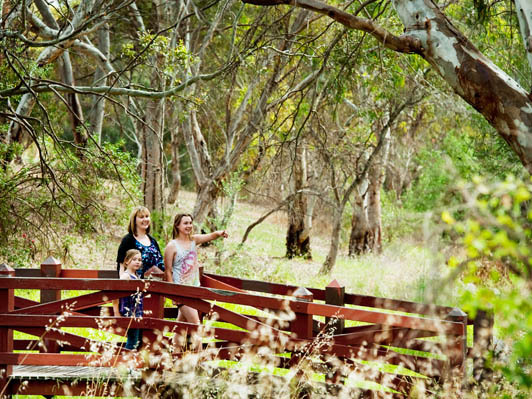 Extend the walk with some of the nearby Dry Creek Trails network. 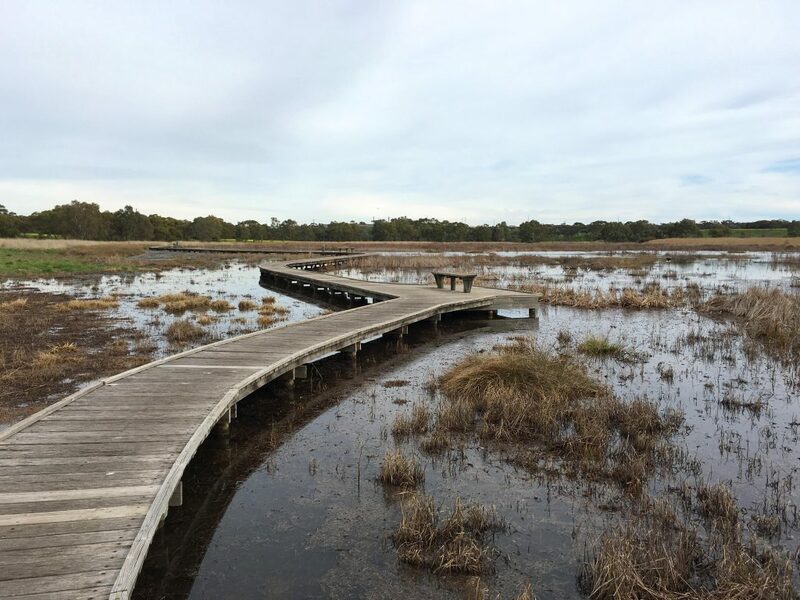 A 2.1km walking trail loop around the St Clair wetland are bitumen so are suitable for people with all abilities (accessible trails), including prams, childrens bikes, and those who use mobility aids, including wheelchairs. 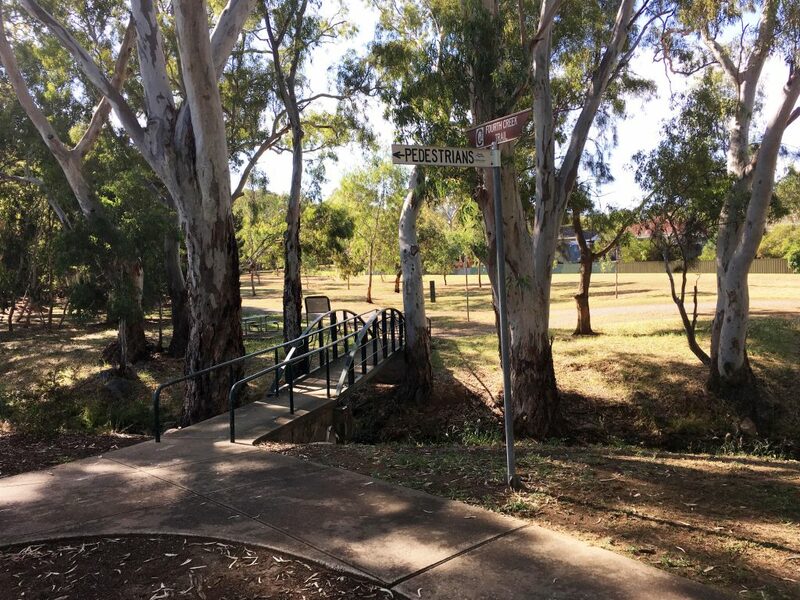 A 3.4km loop through the reserves and side streets of Oakden. The loop is a great loop for dog walking which is also pram friendly, and suitable for wheelchair users. 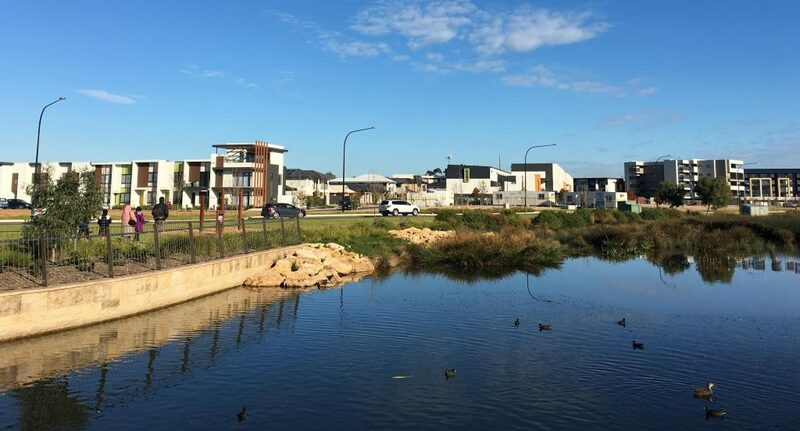 This 5km / 2 hour shared use path trail provides a local link from Seaford Meadows to Moana and offers stunning scenery along the full length of the trail. It follows the Pedler Creek riverine corridor from the Coast to Vines Rail Trail in Seaford Meadows where there are some moderately sloping sections, and links to the Coast Park Trail at Moana via the shared use path along Nashwauk Crescent. 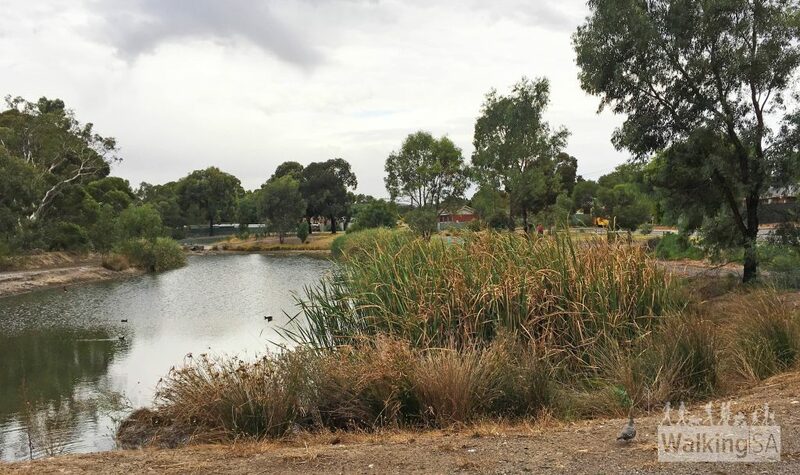 The trail also extends southwards through the Pedler Creek Reserve and wetlands which frequently features abundant birdlife and has large areas of landscaped open space. 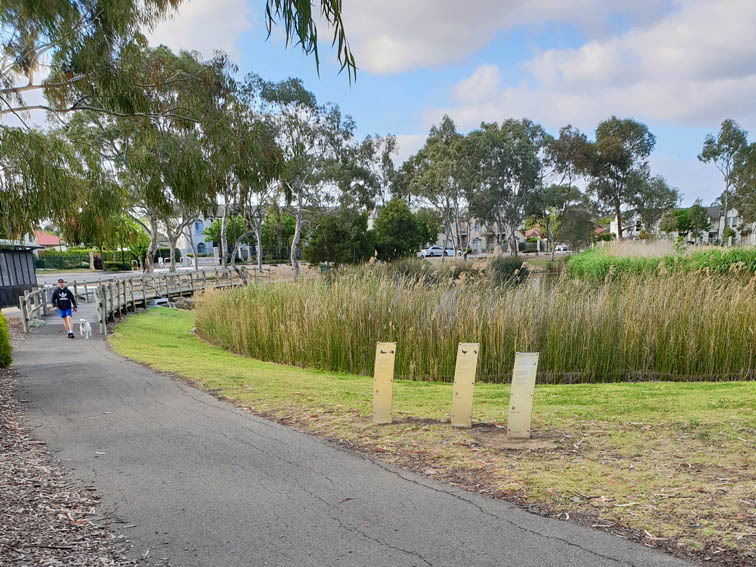 A 6.5km 2 hour walking loop of four trails in Morphett Vale: Christie Creek Linear Trail; Golden Wattle Way Trail; Beach Road Trail and the Coast to Vines Rail Trail. 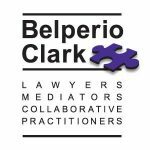 The loop is not marked as a loop, but is easy enough to follow. 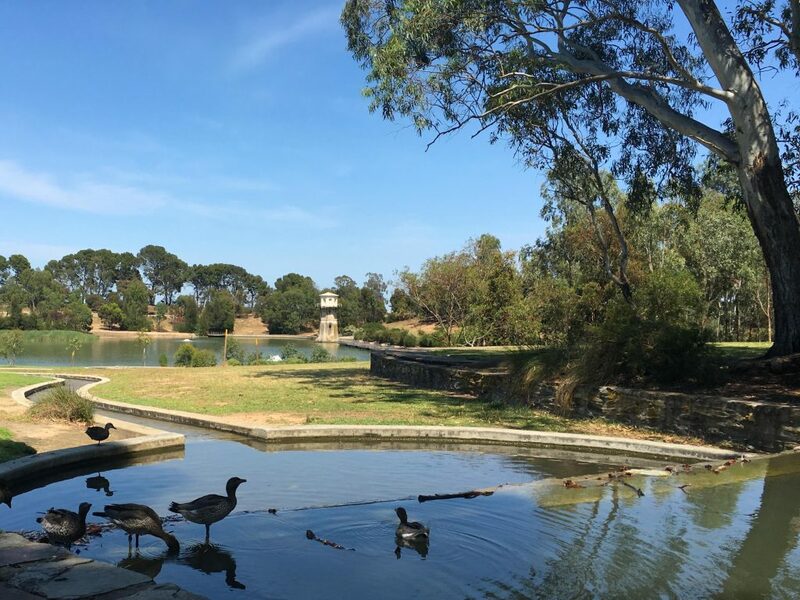 Wander around the Waite Arboretum, either on one the walks or just freely wander. Arboretum simply means a collection of trees, and these here are from around the world and all growing under natural rainfall. Watch out for the distinctive Draceana Draco – or Dragon’s Blood Tree – which is logo for Waite Arboretum. 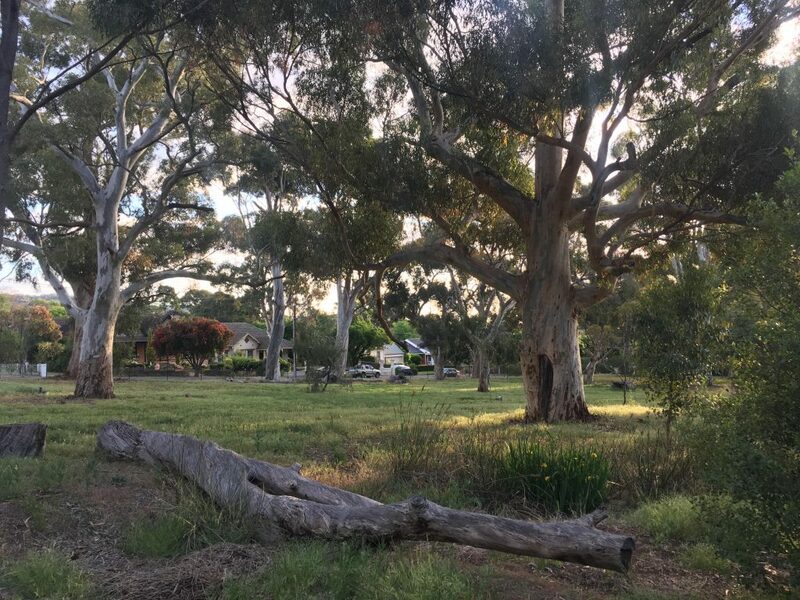 Follow Fourth Creek downstream as it meanders along quiet suburban streets and parks from the Morialta Playground to the River Torrens Linear Park. 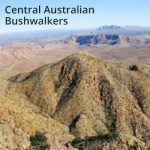 A 4.8km 2 hour one-way trail. 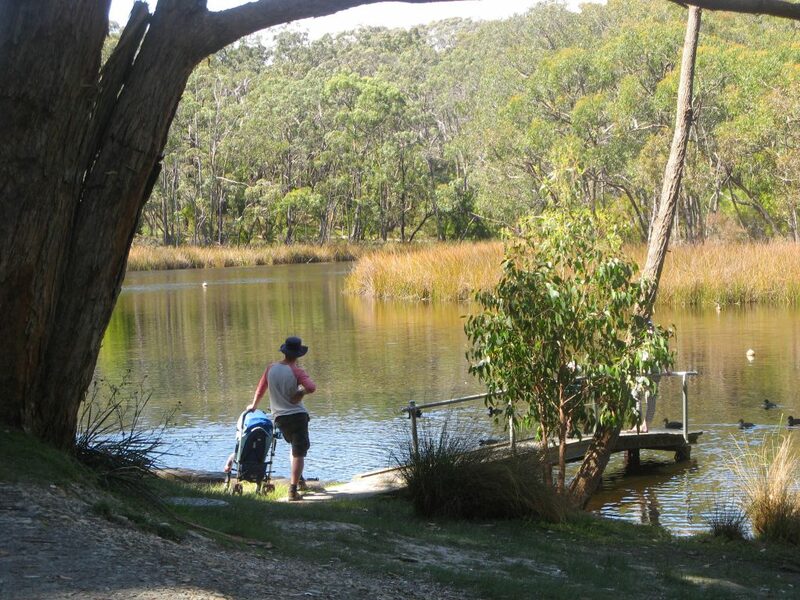 You can walk around the lake itself (950m), or walk from Grenfell Road on the Wynn Vale Dam Circuit (2.8km return). The marked trail is a shared-use path, and has markers every 200m, and begins near the Jubilee Lake, near the footbridge on Wynn Vale to Valley View Walking Path which crosses Grenfell Road. 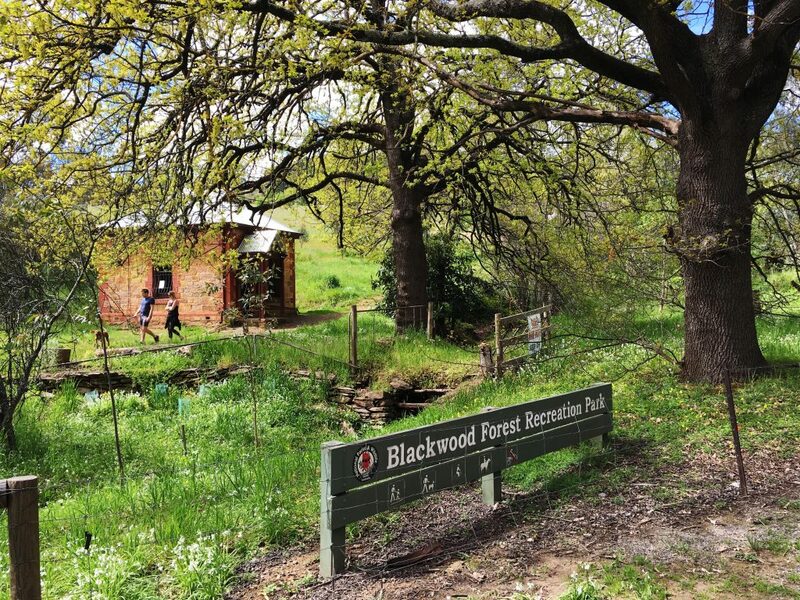 Lowie’s Loop is a 1km children’s exploratory nature play trail that encourages children to get out and explore the natural environment. 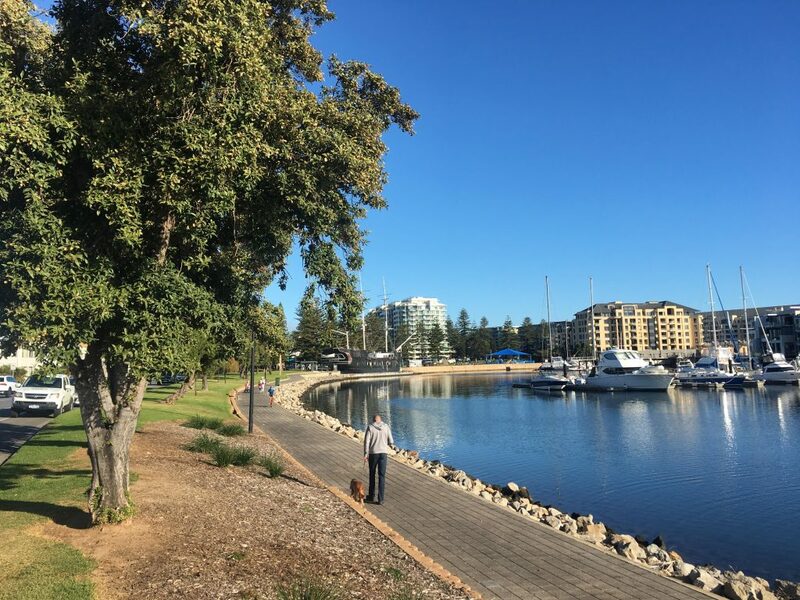 Enjoy a walk around the Patawalonga Lake, with it’s pleasant grassed banks, playgrounds and views to Glenelg and across the marina and lake. 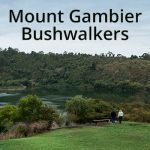 The walk can be commenced from Wigley Reserve or Colley Reserve in Glenelg, from where you can follow the path on either side of the lake northwards. Return by walking across either the road bridge half way along, or at the foot bridge near Tapleys Hill Road. There are numerous walking trails at Thorndon Park that loop around the lake. Walking trails take you throughout this photographic location and past unique attractions like the water tower, natural wetlands, and a giant chess board. It easy to make a couple of different loops of the park and lake. 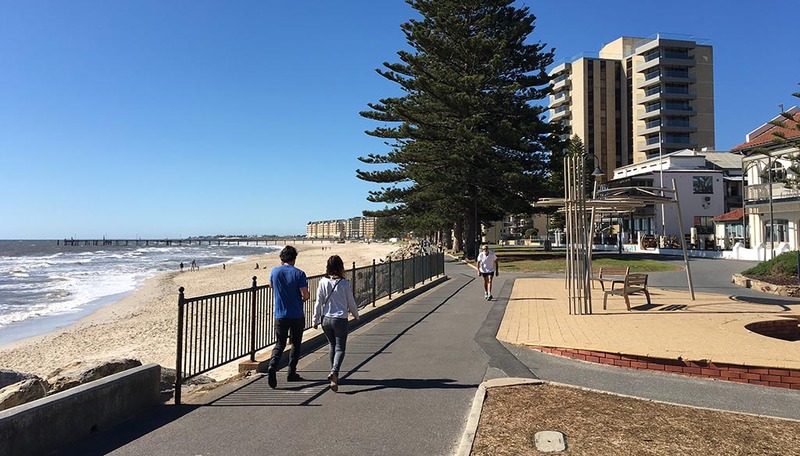 Enjoy a section of the Coast Park Path along Adelaide Beaches. Stretching 70km from North Haven through to Sellicks Beach the trail is a wide bitumen or compacted trail suitable for walking, prams, bikes and wheelchairs. The major missing section is around Port Stanvac, where no trail or even rough footpath exists (there is no access to the foreshore). Sections between Moana and Port Willunga may also be rough, but easy enough for walkers to follow. A cool, quiet forest oasis, filled with a cacophony of birds or frogs. 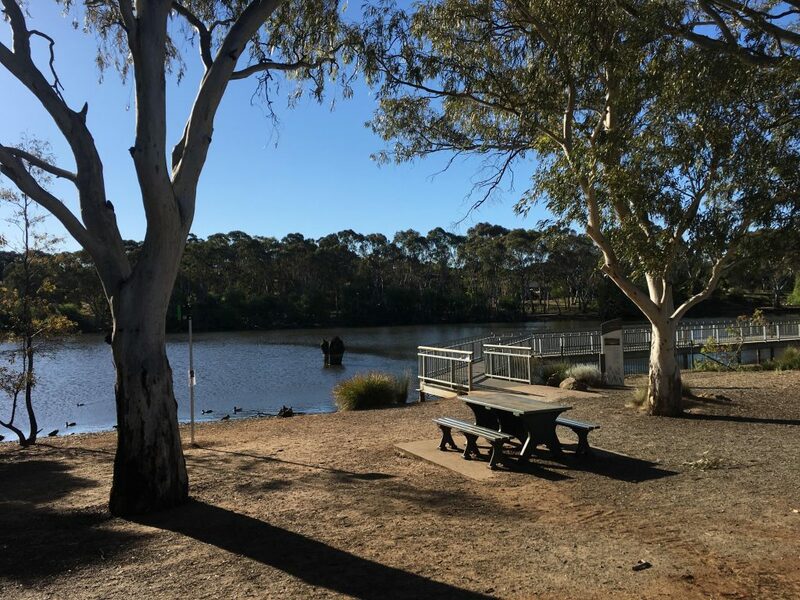 Woorabinda Lake is a highlight, with a path circling the lake passing reed beds, picnic benches, boardwalks and a bird hide. Enjoy a shorter walk on The Lake Trail, which loops around the main lake. 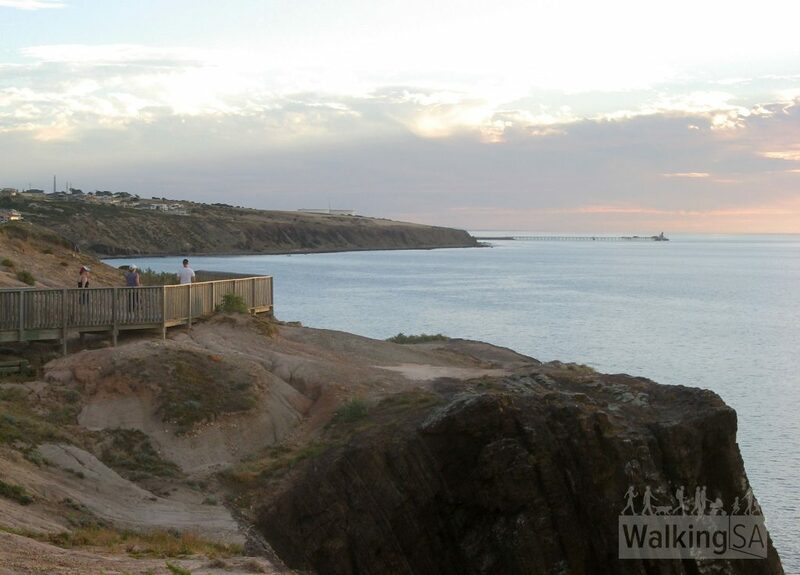 Dogs are only permitted north of the Hallett Cove Conservation Park. 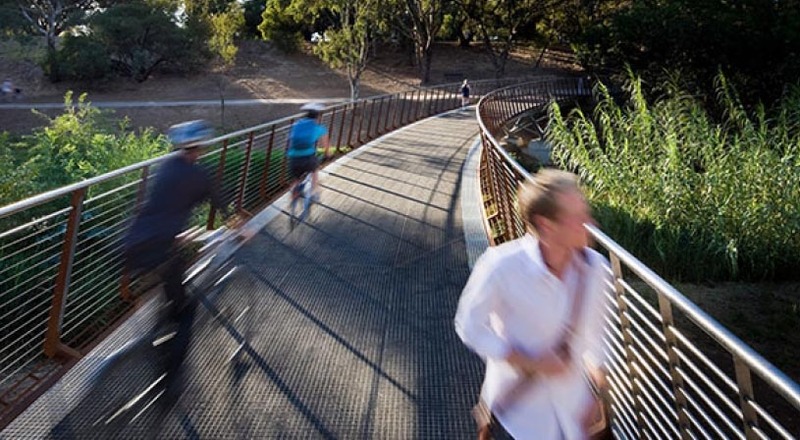 A series of connected walking and cycling trails through the parklands which loop around the city. 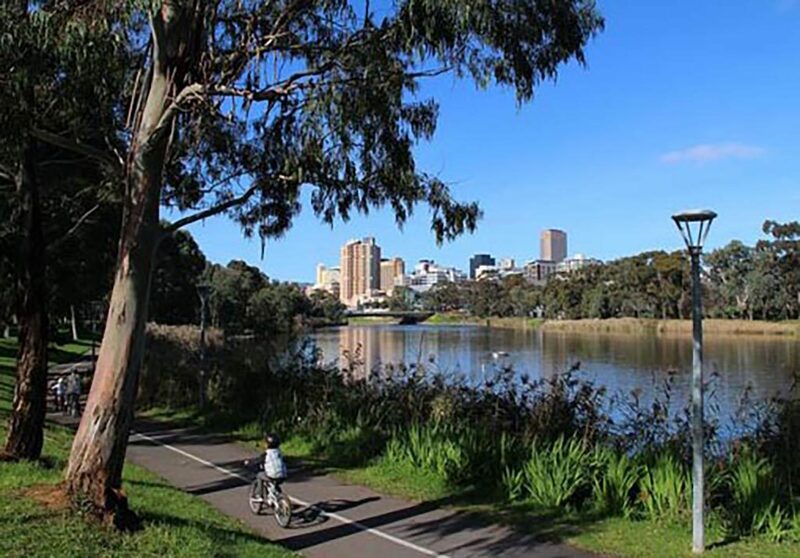 Bisected by the River Torrens, offering the option to do either the southern or northern loops and loop back via the river. 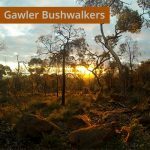 Choose a section of the 14km long trail, which goes from the hilly escarpment in the east, to Barker Inlet in the west. 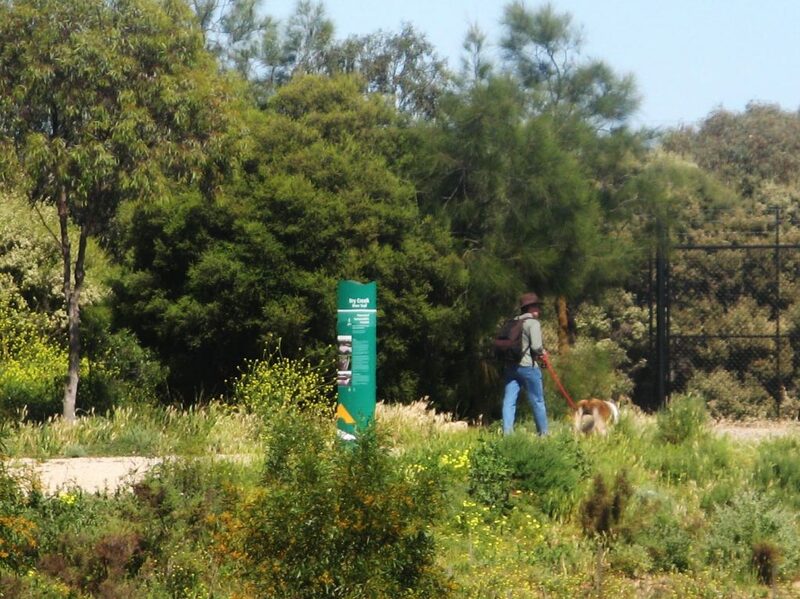 Trail users can experience diverse areas of remnant eucalyptus woodlands, grasslands, samphire and mangroves. 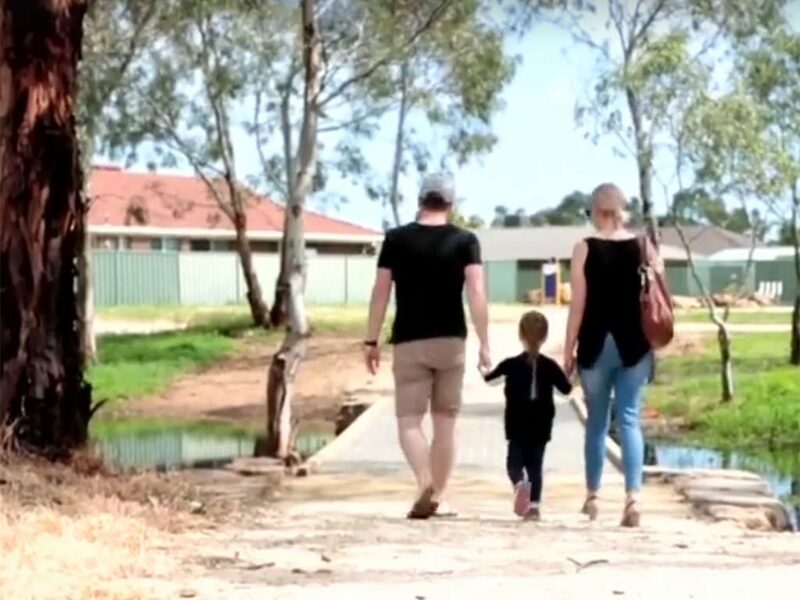 The Munno Para Wetlands include walking trails, a playground, a large grassed area and picnic shelter. Take a leisurely stroll along the pretty North and South Para Rivers. Interpretative panels provide information on the history of the area, native birds and vegetation. 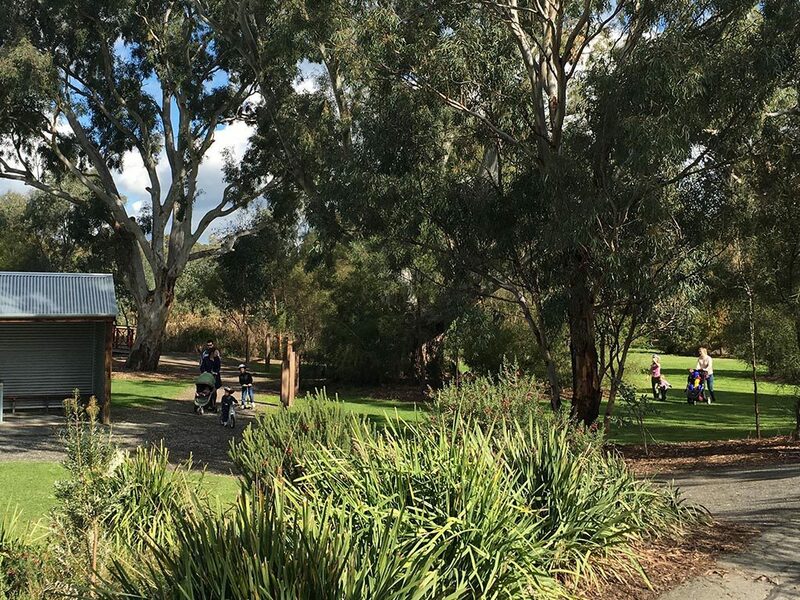 The official map shows 6.8km of trail, but the trail network has been extended north from Clonlea Reserve a further 3.5km into the suburb of Hewett. 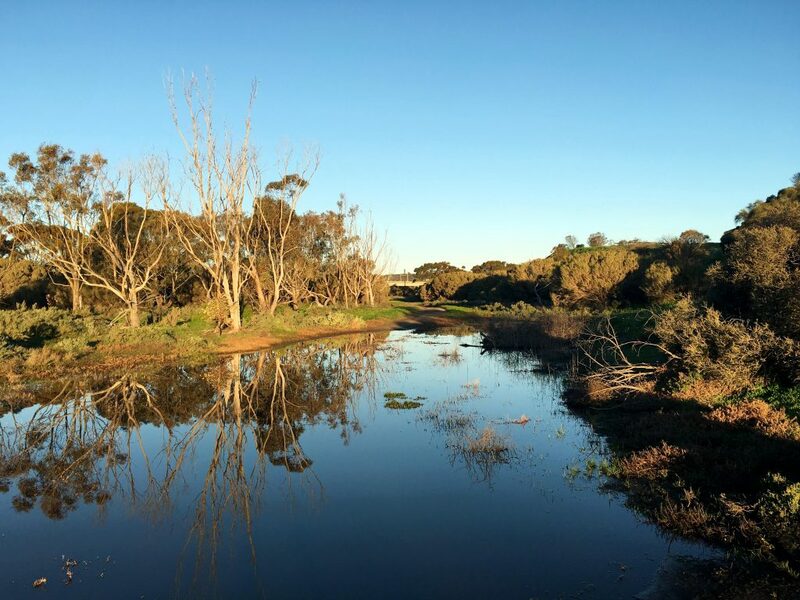 The Dry Creek Trails are a 14km network of walking and cycling trails that follow Dry Creek and its reserves from the Little Para River Trail near Barker Inlet, through Mawson Lakes, past Yatala Prison and on to Valley View and Wynn Vale. 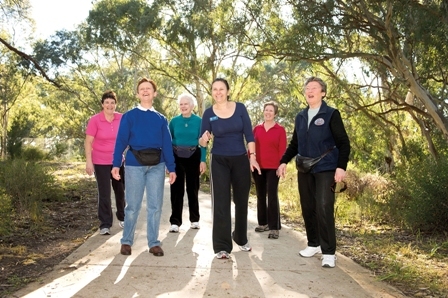 Highlight sections include around Mawson Lakes and Dry Creek. 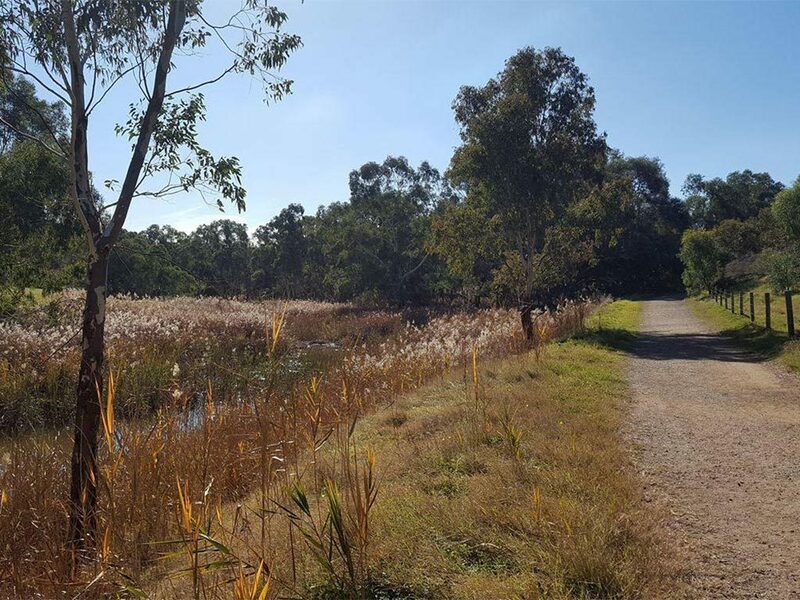 A 6.3km trail meandering along the beautiful Dry Creek corridor from Wynn Vale Dam through to Vaucluse Reserve in Valley View. There are four playgrounds and seating along the route. 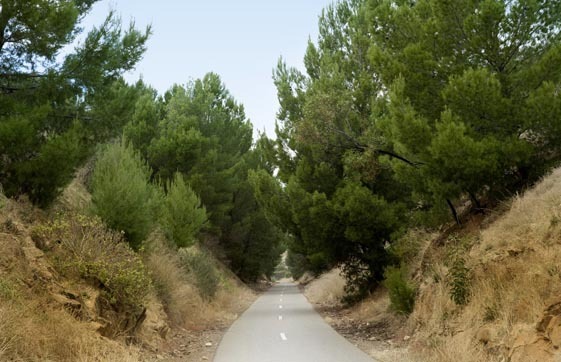 The trail is a wide shared-use path for walkers, runners, cyclists and is pram and wheelchair accessible. There is a gentle decent from Wynn Vale towards Valley View. 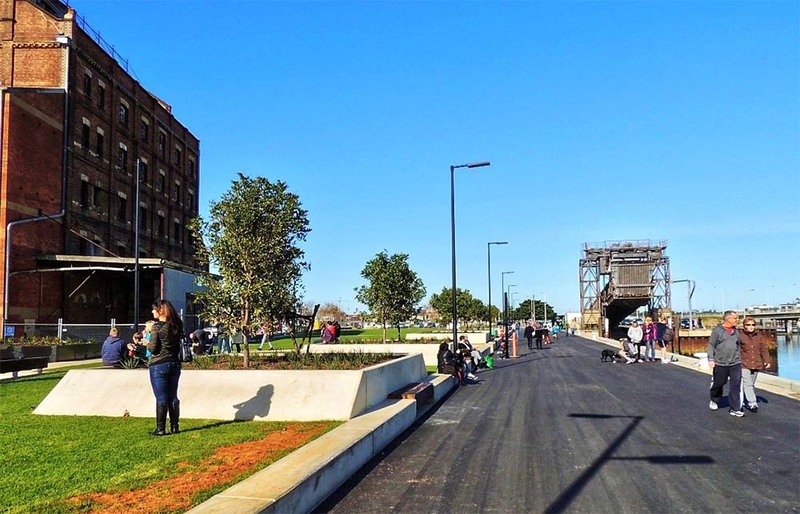 A shared-use walking and cycling loop path provides a 3.5km route around Port Adelaide’s Inner Harbour and Port River, taking in history and playgrounds. 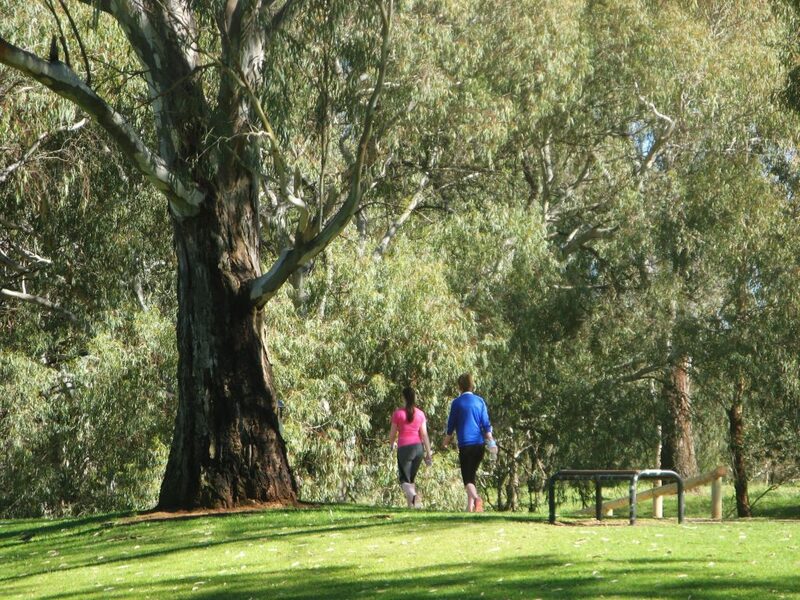 The trail follows 30km of Torrens River. 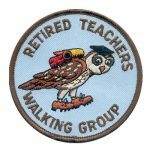 Walk a section of the trail as a circuit by walking down one side of the river, and returning on the other side. 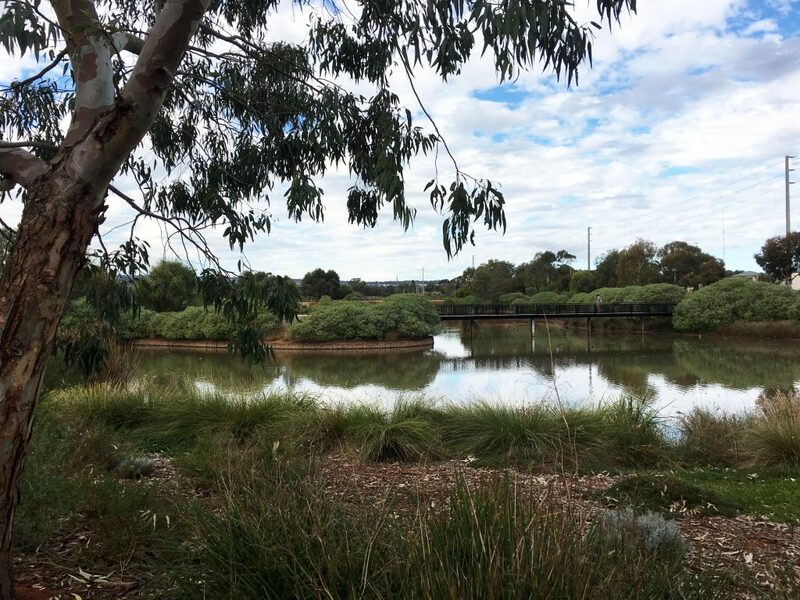 There are 3 marked walking trails within the wetlands, with a fourth trail (Linear Trail) exiting the park and heading into Mt Barker. 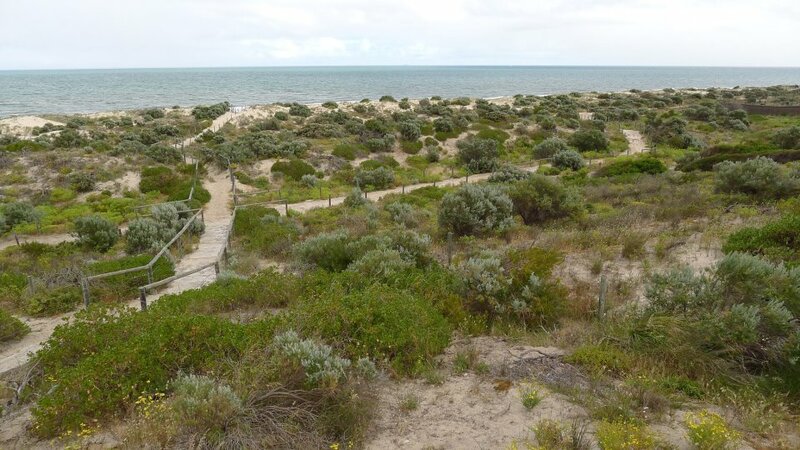 An interpretive trail through the one of the last remaining remnants of a tertiary dune system on the metropolitan coast, containing some 56 native plant species and host a variety of wildlife. 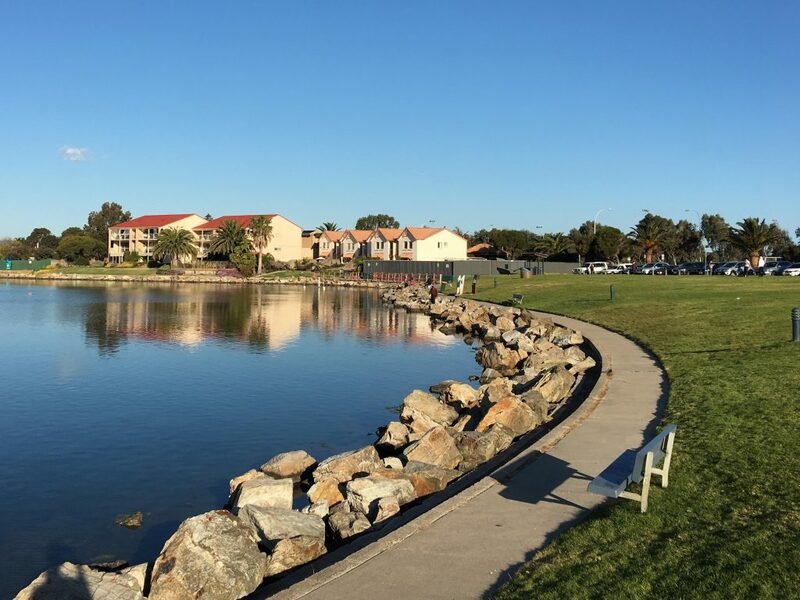 Walk around the southern lake at West Lakes on this 5.8km circuit. 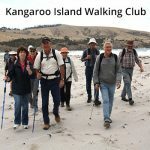 This 32km trail follows an old railway corridor from Hallett Cove train station to Noarlunga via Morphett Vale, and then on to McLaren Vale to Willunga as the Shiraz Trail. Enjoy a short section and retrace your steps.